Don't you hate wasting your time at a post office as you wait for your number to be called, just to realize that you haven't filled in the form to send your parcel to? I had days when I needed to send something over to a friend, and out of all the times, I forgot to bring another parcel which I left at home. 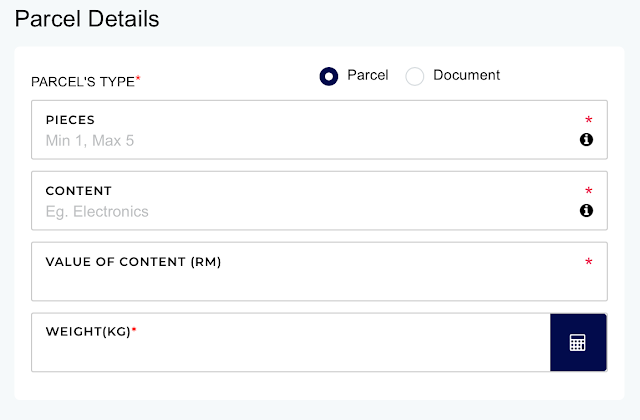 Instead of making 2 separate trips on items that need to be sent out, what if there is another easier way for you to send your parcel conveniently and efficiently? Just found out that GDEX has an online portal that might just make your life easy. Scroll down to read more. Just to simplify things for you, the website offers customers who are in need of their services to send your package by arranging pickup services without the need of you getting out of your home or office. Yep, like literally when you have a parcel to send out, within a few clicks on your computer, your parcel would be picked up from your home/office and delivered to the recipient. 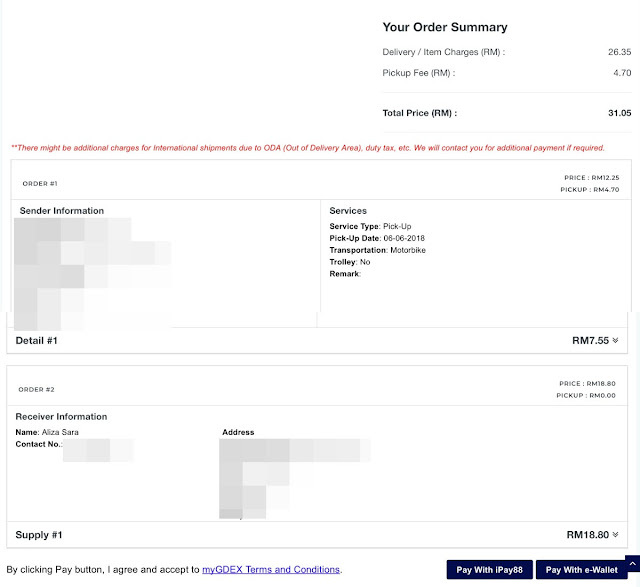 In terms of payment options, you would have the choice to either pay via iPay88 or e-wallet. So you won't have to worry about not having enough cash when you urgently need to send your parcel out. YAS! 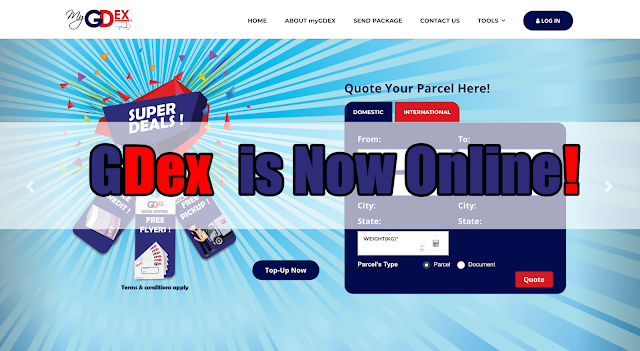 How to use GDEX online services? 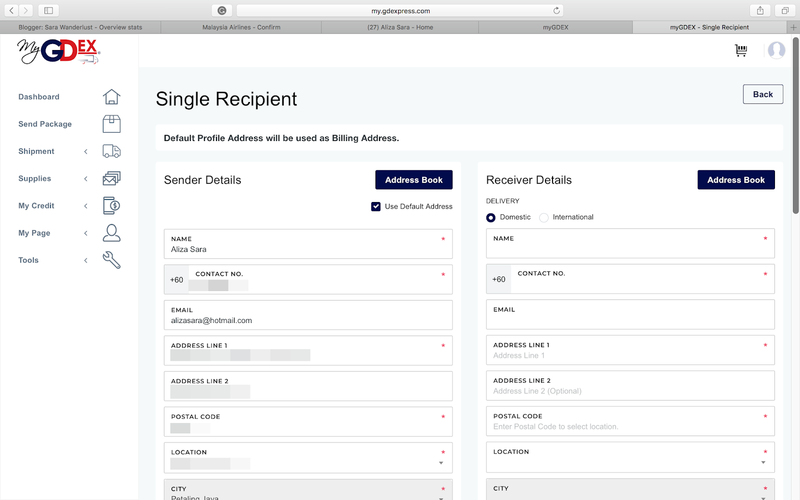 To start using GDEX online services, first log in as a member, which can also be linked to your google plus account or facebook if you're too lazy to fill in the details. And once you have logged yourself in, you will notice that there's a list of options on the side menu which may lead you to your dashboard, service options, supplies, your e-wallet credit and other settings. To send a package, click the 'send package' option which will then lead you to a page giving you an option of either sending to a single recipient OR to multiple recipients. Once you have chosen your preferred option, it will then lead you to a page to fill in the sender details and receiver details. 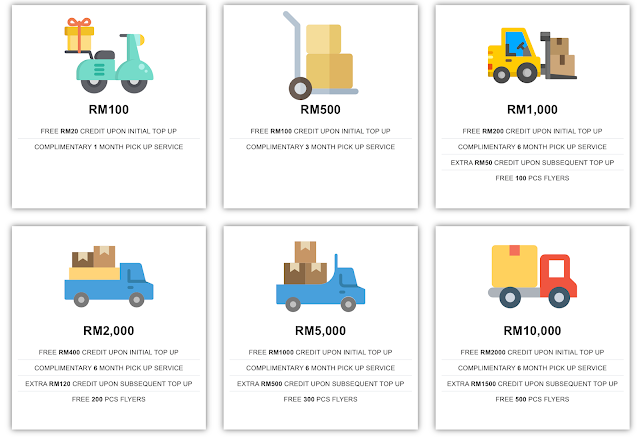 You will then be given an option to choose whether you want to lodge in the parcel personally or opt for the pick-up service which has an additional fee of RM4.70. I know RM4.70 may be a lot yo some of you, but looking at it as you don't have to drive all the way, and helps you save time, what is RM4.70 worth to you? To me, its worth my time. 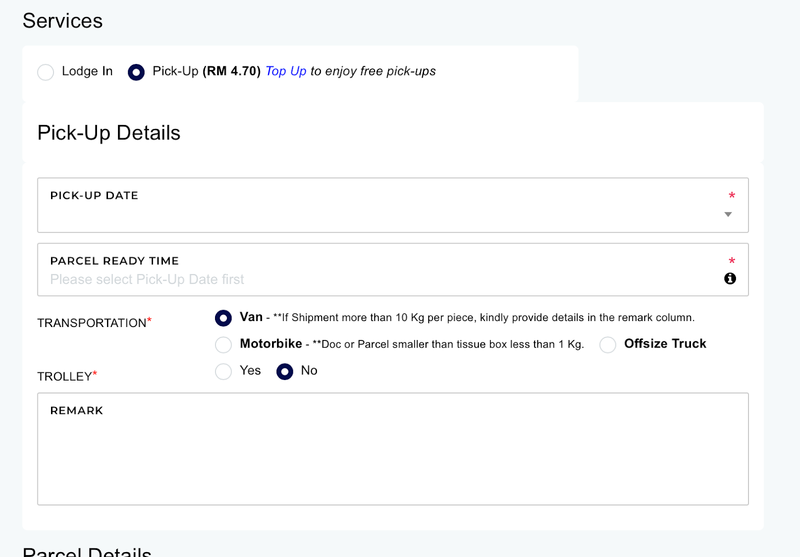 So, if you're busy like me, consider the pickup service and pick your preferred date, time, and mode of transport according to the size of your parcel. Also, you will be required to fill in the details of your content for security reasons. Next, you can proceed to the check out page to complete your request, or if you want to continue to shop, you may still opt to continue shopping before making payment. You can opt to purchase supplies or products such as flyers or fragile stickers to make it easier for you to be more efficient in your next delivery too. 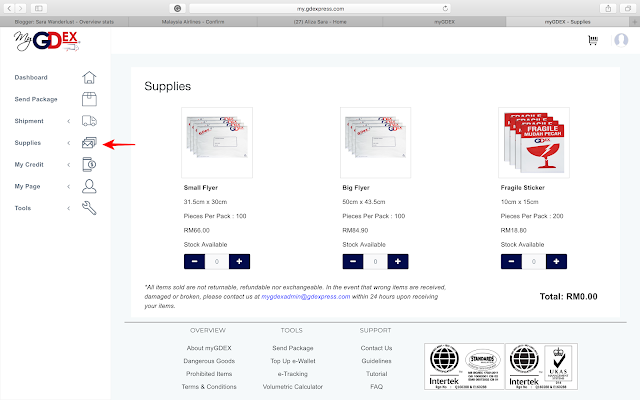 So, once you're done, click check out and it will lead you to the checkout page, confirming your request and your purchases. You may choose to pay via iPay88 or e-wallet. When payment has been successful, you will be able to print your consignment note and invoice. Next, you would have to print the consignment note and attach the consignment note to your parcel. Also, in cases where you have multiple parcels to send over, it would be best that you get a marker and write the consignment number on your parcel with a marker to prevent mistaken details being on the wrong parcel. Alternatively, you can also check the GDEX guidelines by checking their guideline page which you can click HERE. And once you got all the steps done, just lodge the parcel into their nearest outlet OR just sit back and relax as you wait for the courier to pick up your parcel. To conclude my post, I would have to say that it's super easy to use the portal and trust me, the pick-up service option is like a life-savior to me as the nearest branch from my place would be about 20 minutes away. Saves my driving time, waiting time and petrol! Im not too sure if I want to use the e-wallet services yet, but I heard that they offer exclusive schemes with member prices. 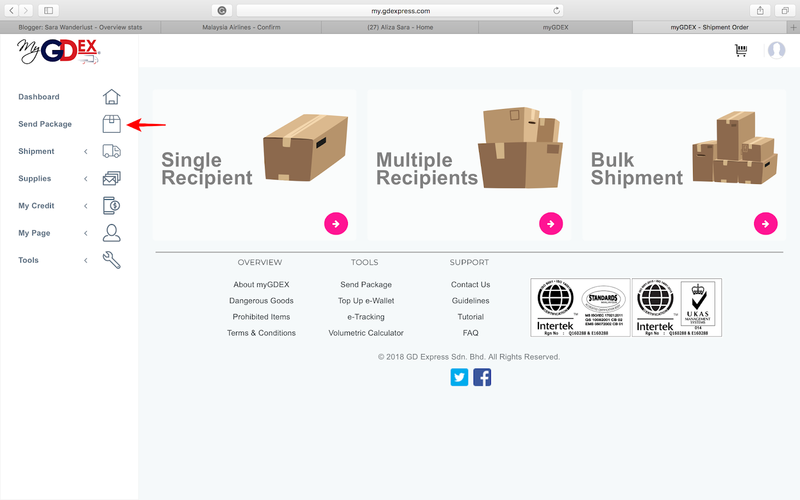 For those who deliver parcels on a daily basis, then this might be convenient. But for me, im just gonna test out the services out for myself before getting an e-wallet. 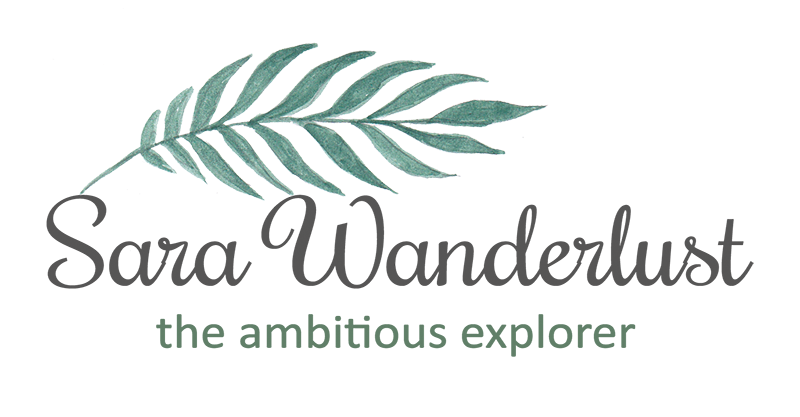 Hope you found this blog post useful!